Warlord U.K. - bios, videos, news, reviews, and more. KILLER BE KILLED - I.E.D. 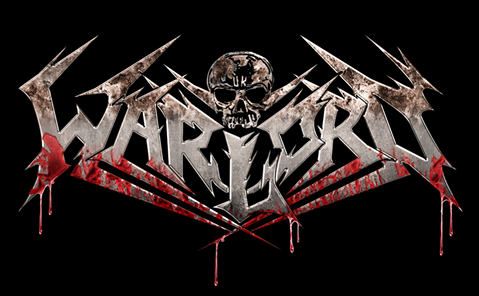 WARLORD UK ARE SIGNED TO XTREEM MUSIC !! !